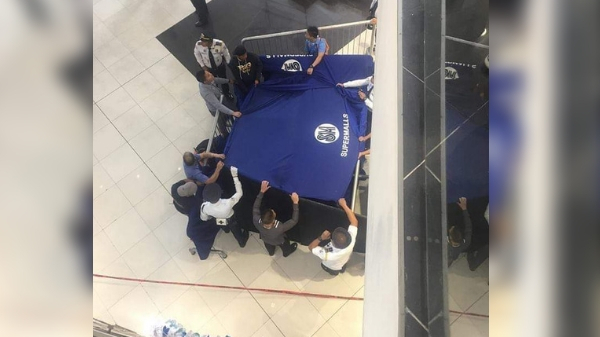 MANILA, Philippines – A man fell from the third floor of SM Bacolod this morning, December 11. SM Bacolod and mall goers were filled with shock with the tragic incident happened at 10:16 am on Tuesday. Although still unverified, there are reports that the incident was an apparent suicide either due to depression or a heartache. An immediate investigation is now underway. 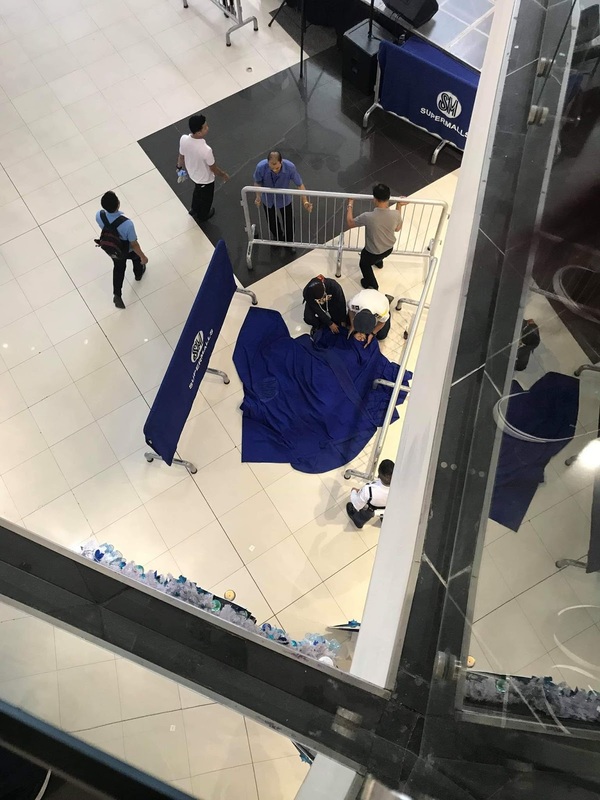 While there were also initial reports saying that the unidentified male victim was an employee of SM Bacolod and part of the janitorial services, this was denied by the mall management. In a statement, SM Bacolod confirmed the victim to be a customer. This isn't the first time that a tragedy occurred inside SM Bacolod. 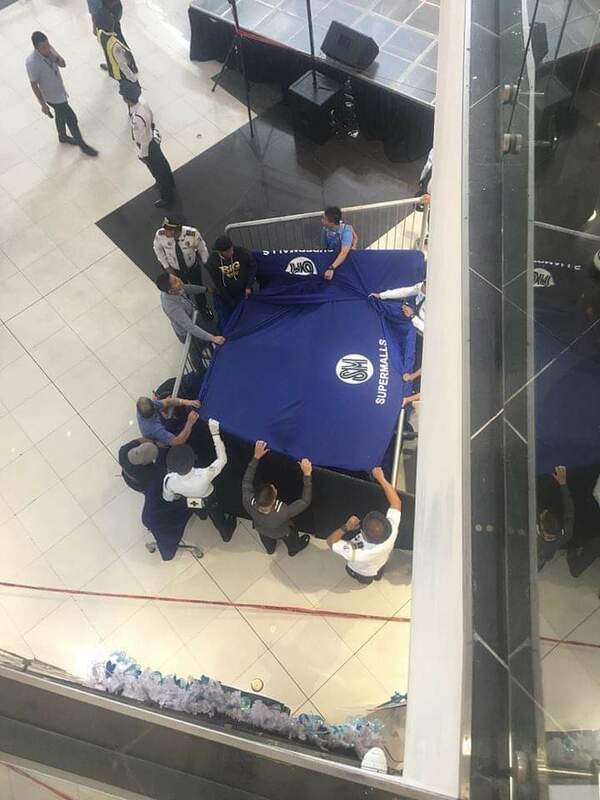 Back in 2016, a male foreigner also fell to his death after jumping from the same 3rd floor of the mall. It was allegedly suicide after the foreigner's Filipina girlfriend broke with him. Just December last year, a teenager also died inside SM Bacolod. A 17-year-old homosexual jumped from the same third floor building.